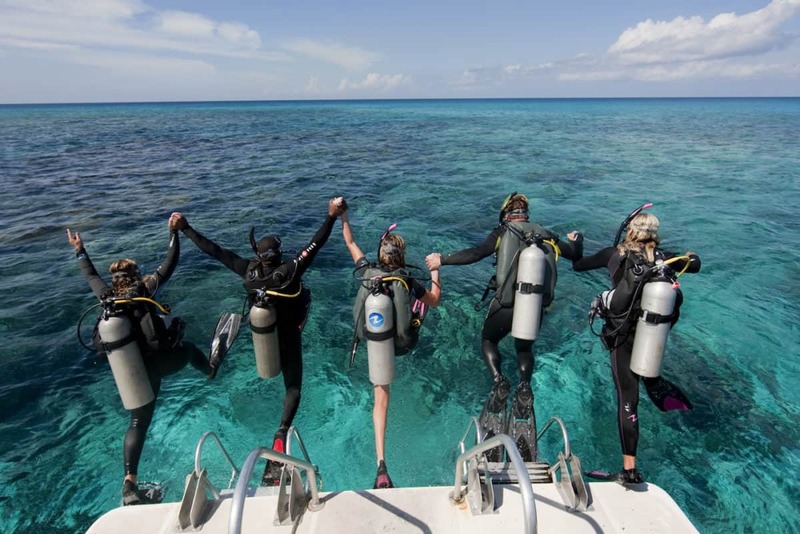 You probably already know there are many reasons to be a scuba diver. You travel, meet new people, see marine life… But you also need quite a bit of gear and when you travel you don’t want to forget anything back home. 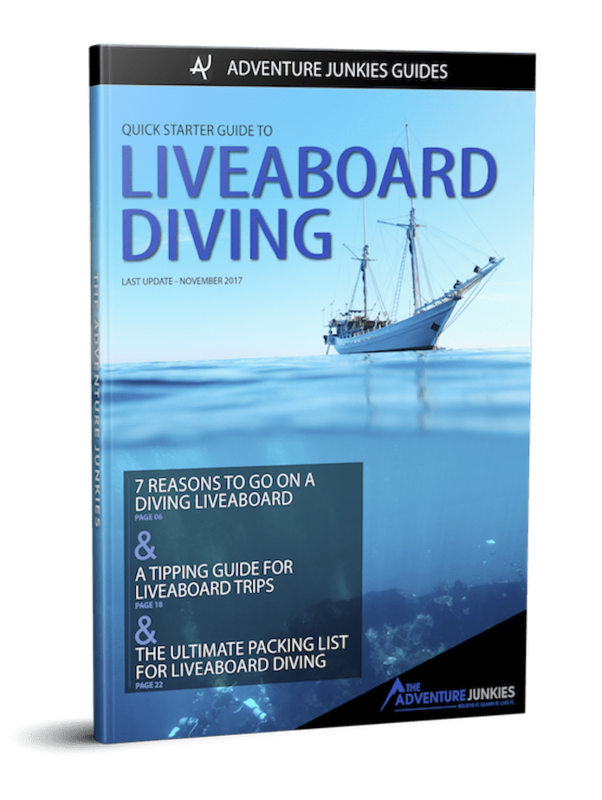 Are you planning to go on a dive vacation or liveaboard trip and not sure what to bring? No worries. Here’s our packing list to make sure that you don’t leave anything behind! Now that airlines have drastically reduced passenger’s baggage allowance, the weight and size of your diving equipment are important factors to consider. 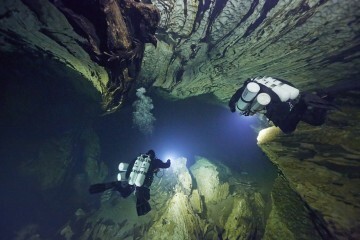 Experienced divers know the value of diving with their your own gear, you know it works and it’s more comfortable. 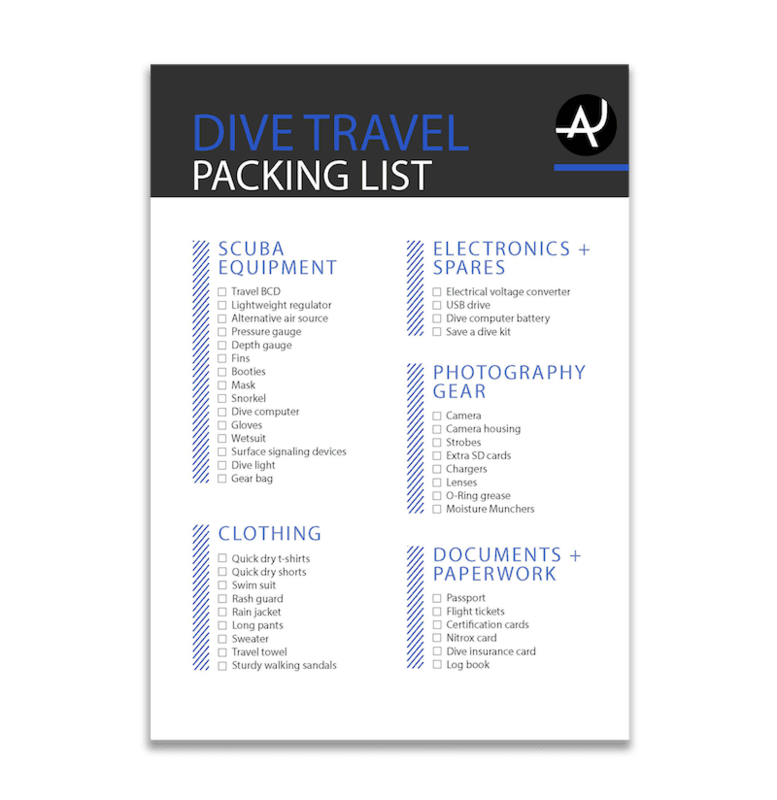 If you plan to go on diving trips often, an investment in quality travel equipment is worth while. Here’s our list of what equipment to pack, along with a few recommendations of lightweight gear. We use and recommend Cressi’s Travelight, it’s light but still has all the features of a traditional BCD. 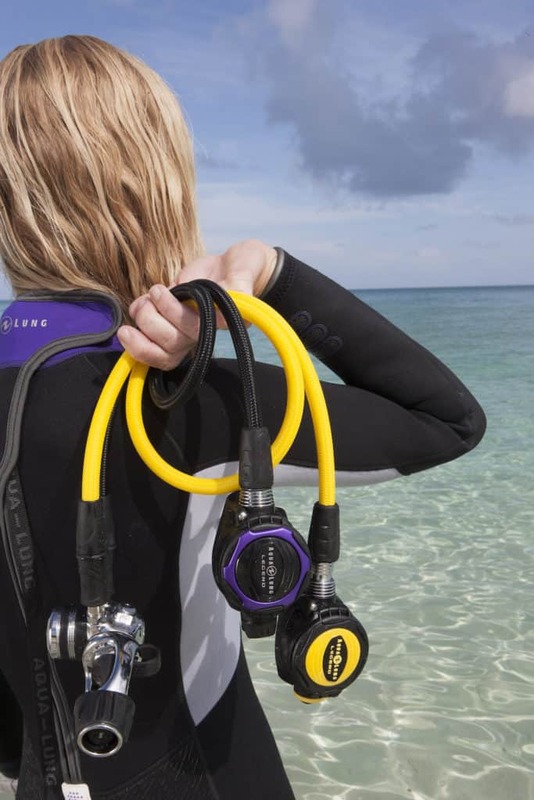 Other great options are the Aqualung Zuma and the ScubaPro X-One. All of these options fold down small, saving you lots of room. 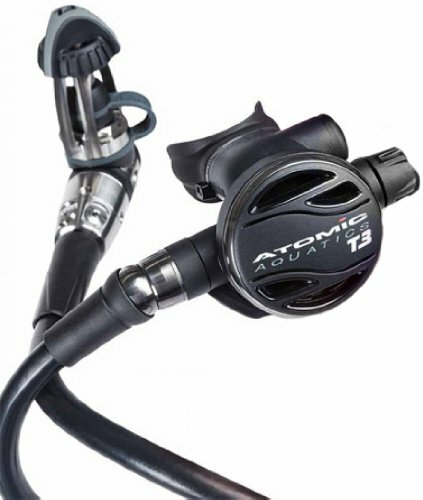 Aqualung’s Mikron, Apex Flight and Atomic Aquatics T3 are all great travel regs because they are lightweight all while maintaining high quality and durability. 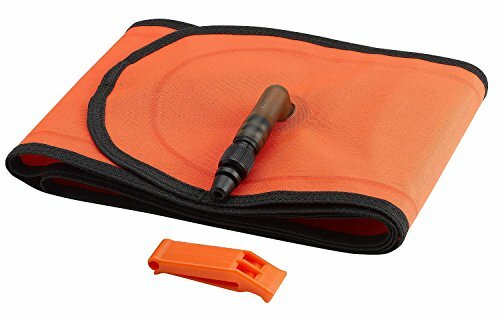 Braided hoses also help cut down on weight and are more flexible, which allows them to pack easier than traditional hoses. Full gauge consules can be very bulky and heavy. Traveling with a small pressure gauge like this Cressi Mini SPG can save you some serious weight. 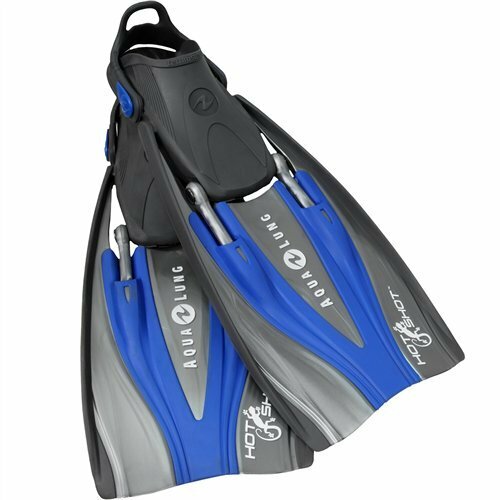 Aqualung Hot Shot and Hollis F2 fins are designed to fit into carry on sized luggage. 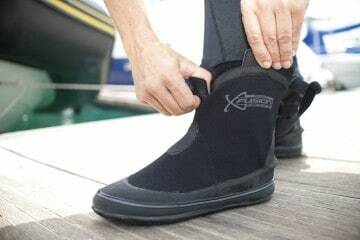 If traveling to a warm water destination you can consider taking full foot fins and leaving your booties behind. 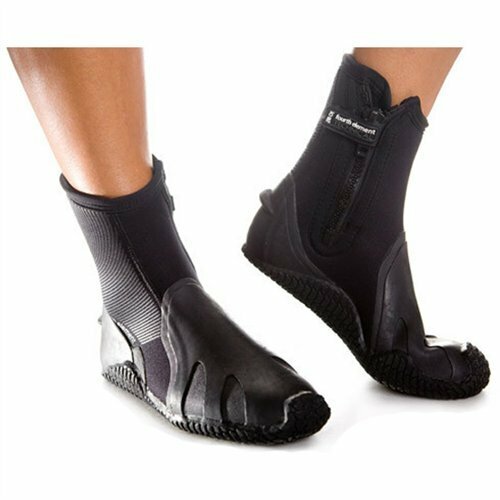 For longer trips, especially in cold water, booties help keep you warm and prevent the painful blisters that full foot fins can give you. If you are planning on renting most of your gear I do recommend you consider getting your own mask. 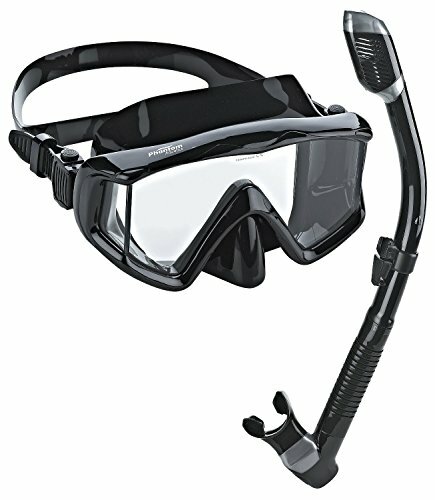 A poorly fitting rental mask that leaks or cases you pain can ruin a dive. A dive computer is another one of those pieces of gear it’s just so much better to have your own. You don’t want to be guessing what some alarm or setting means while you are underwater. 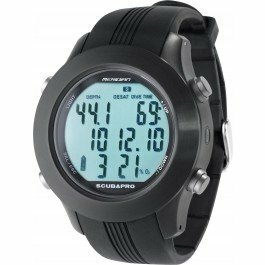 Many companies are designing watch style computers such as the ScubaPro Meridian. 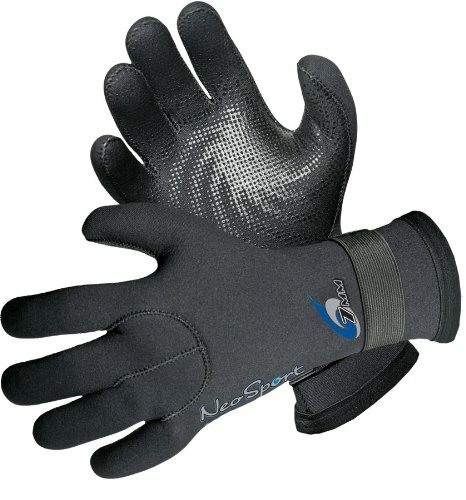 If you are planning in diving in strong currents, gloves can save your hands from getting torn up while hanging on to rocks. Traveling with a wetsuit can be a pain because of the bulkiness of it. 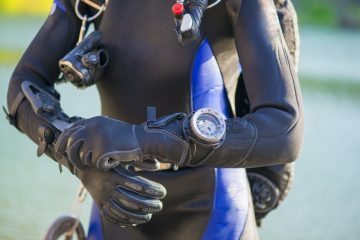 However, it can be worth it to have the peace of mind that you have a suit that fits you well and will keep you warm when it comes time for your dives. Surface markers and whistles help the boat captain find you if you need to before the rest of your group. 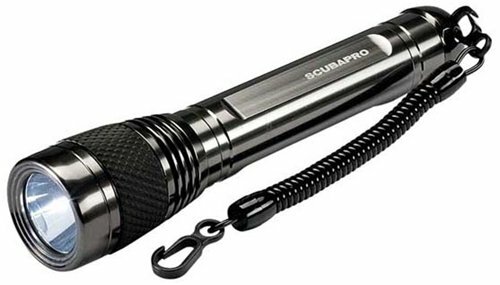 If you are planning on night diving it’s best to bring your own light. 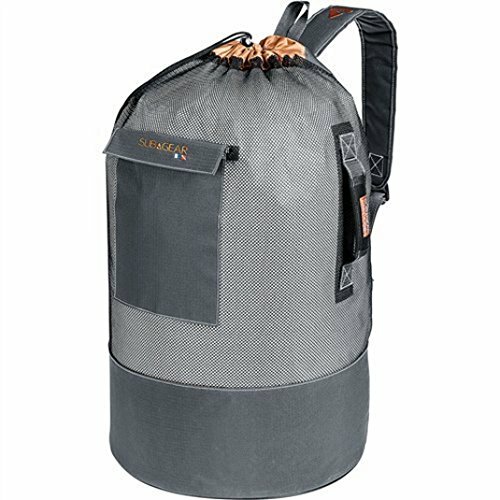 To transport your gear from to the dive resort or boat it’s handy to have a mesh bag like this ScubaPro Mesh Backback Sack Bag. 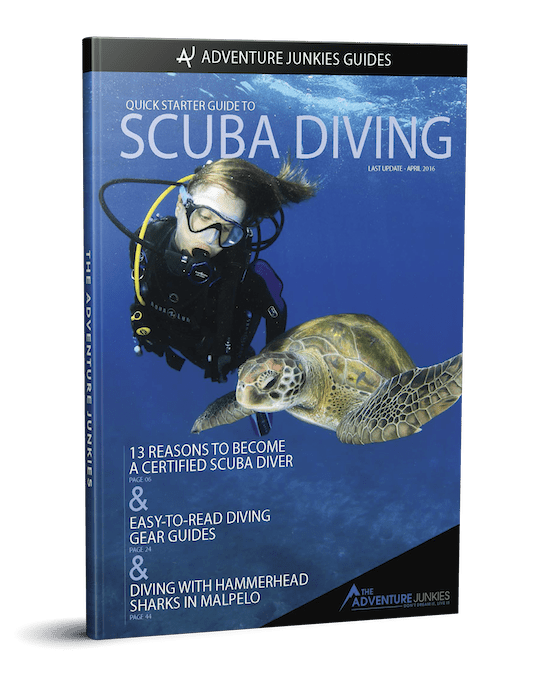 When going on a dive vacation you don’t need nearly as many clothes as you would on a normal vacation because most of the time you are going to be under water or relaxing (in your swim gear) before the next dive. If you enjoy taking pictures underwater make sure to bring all of your chargers. Nothing ruins your plans more than a camera with a flat battery. Here’s some extras that you shouldn’t forget. Remember sunblock and a hat to protect yourself from the sun during side trips and times lounging around the dive boat. Putting a wetsuit on over sun burnt skin isn’t fun! Dive boats can be noisy, especially if you get a cabin near the engine room. If you’re a light sleeper, it’s good to bring a set of earplugs. Be sure to pack all of your C cards. 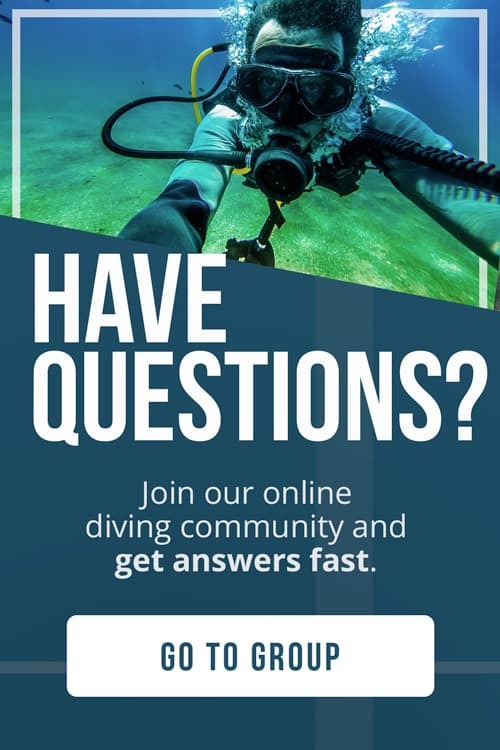 Some dive locations are in remote areas where internet is scarce, don’t rely on the dive center being able to look you up in the system. Many dive boats and dive centers will have spare parts but if you want to be safe it’s always best to bring your own. Also a USB pen drive is useful for sharing and copying pictures from your dive buddies.